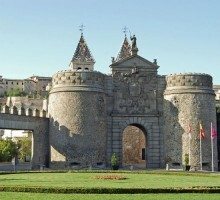 The old walls and the layout of its streets contain an important historical and artistic legacy. 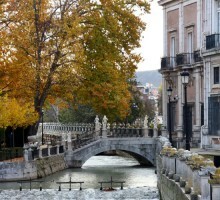 The World Heritage city, was the city that inspired the Greco in S. XVI and remains practically in the same way. 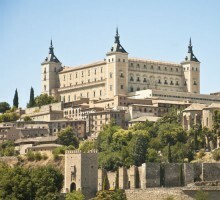 Toledo, the World Heritage City is a special place for its mix of Arab, Jewish, Christian and even Romans and Visigoths elements. 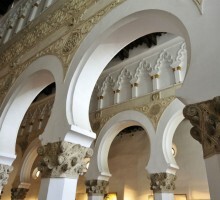 A private guide will meet you at the Toledo AVE station and will make you discover in Toledo all the places of artistic and monumental interest, during a route of 3 hours. 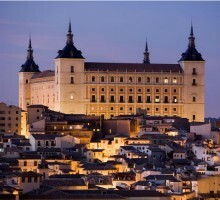 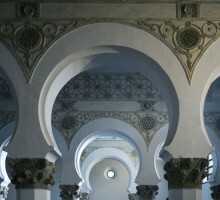 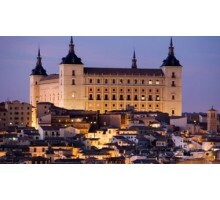 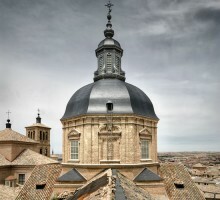 Toledo, Spanish city declared World Heritage is considered the City of the three Cultures: Christian, Jewish and Arabic. 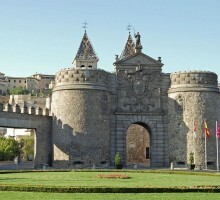 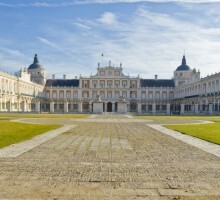 Enjoy the beautiful monuments and natural sites Toledo offers, in freedom by yourself. 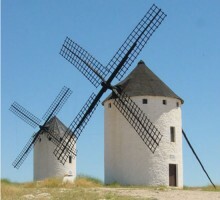 Feel like Don Quijote de la Mancha in their stories and visit two of the places the most traditional in Spain. 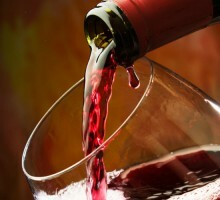 This visit aims to bring wine culture in an entertaining way, to whom already know about, and those who have never had any other experience with this fascinating world. 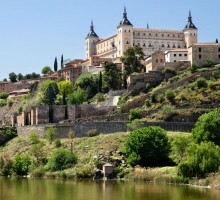 *OPTIONAL: Toledo tour, afer visitng and tasting, you will visit Toledo in a 3 hours route, accompanied with a Private Official Tourism guide.